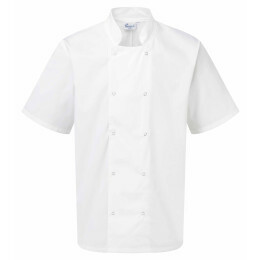 Whether your caterers are creating dishes in your organisation's kitchens, or representing you front-of-house, they need lightweight, hard-wearing clothing that can withstand multiple washes. 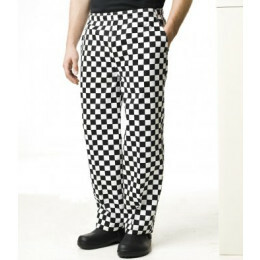 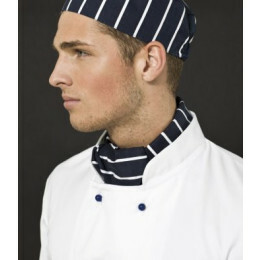 They need Grahame Gardner's kitchen and hospitality uniforms. 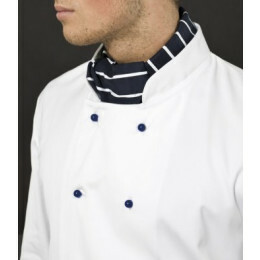 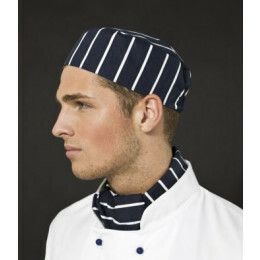 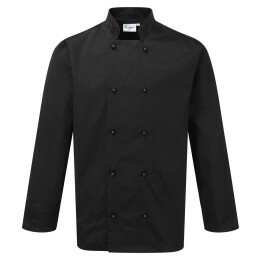 We supply everything you need – from chefs' jackets and caps, to serving staff tabards, to bar and bib aprons. 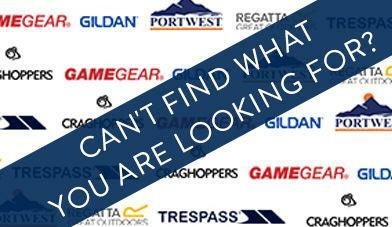 Simply choose what you need from this page and place an order now.